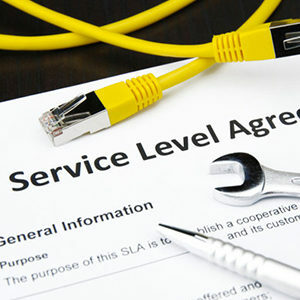 Our custom service plans offer the highest level of support and maintenance for your worry-free business operations. Our FULL SERVICE plan allows store owners to receive revenue with no investment or effort to take care of the ATM. The only requirement for store owners using this plan is to supply electricity for the ATM. ATMWorld provides ATM, transaction processing, cash, ATM supplies, maintenance and repairs, telecommunications and insurance. Revenue with NO investment and NO effort. Owners who want to generate earnings but want no investment of money or time with the ATM. Our standard plan is designed for store owners who want to realize maximum profit from their ATM. ATMWorld provides transaction processing while owners provide the initial investment and are responsible for supplying and loading cash into the ATM, maintenance and repairs, utilities and insurance. Maximum revenue with Maximum investment and effort. Owners who want to earn the maximum from their ATM. Owners who are willing to invest in an ATM and will spend time and money on the program. Owners who are willing to be very involved in maintaining their ATM.